Well, I took an unintentional break from blogging as life and work got in the way. 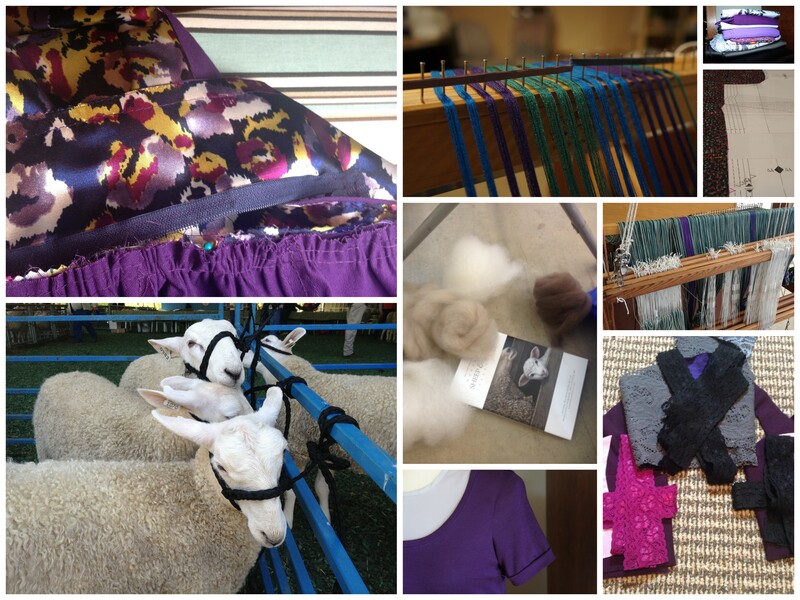 I have been working on a lot of crafty things over the winter and spring…. just not posting much about them. I’ve been knitting a little – just completed Norah Gaughan’s Manon – genius construction! It’s blocking at the moment and I hope to seam it together this week. Weaving has been slow – I’m working on a rep weave rug at my class at the The Weaving School. It’s *finally* moving along but finding the right weft was frustrating. Hope to update with a post on that soon.